I cannot believe how amazing this year has been for music. There has been so many good albums that I’m going to list fifteen of my favourites leading up to my album of the year. I’ll list the albums from great to just outright mind-blowing. 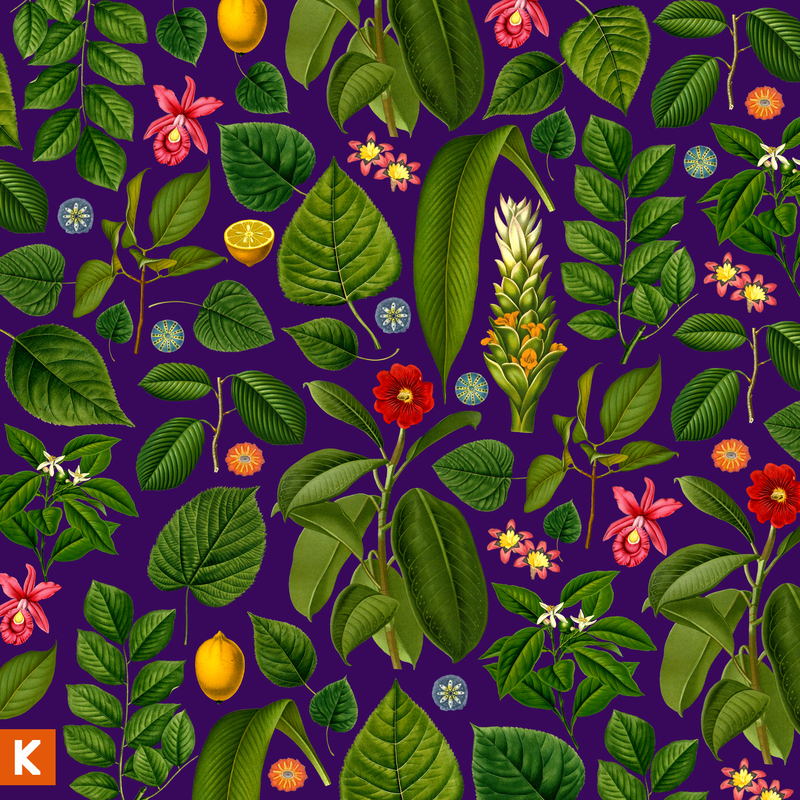 To save this post from becoming incredibly large, I’ll only include a brief description of each album. I’ll note that this is going to be a pretty diverse list. 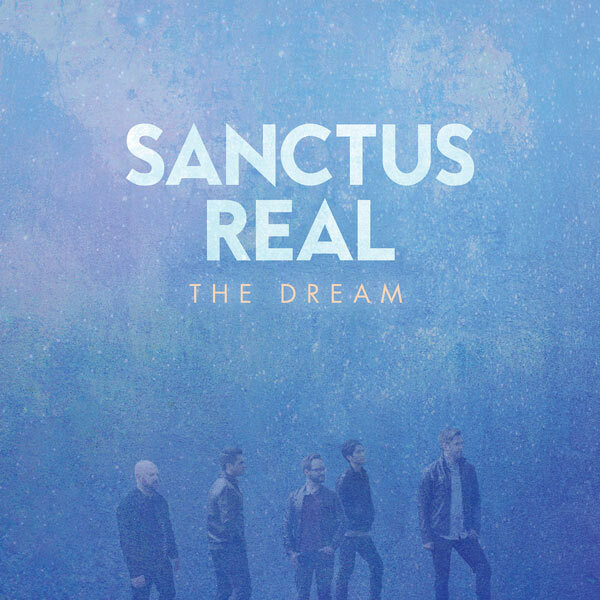 Sanctus Real is one of the best CCM bands out there, and the Dream is a fine testament of that. Filled with catchy, uplifting and worshipful pop/rock songs, the Dream is one of the best CCM albums of the year. 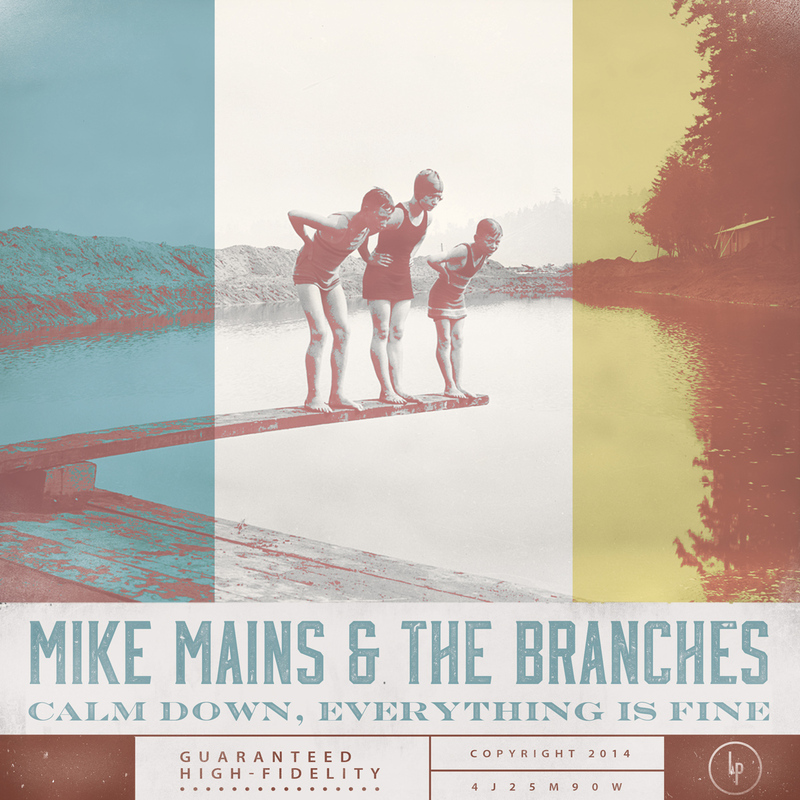 Mike Mains….. sophomore album is a brilliant collection of pop/rock songs mixed in with Mike’s harsh screaming vocals. It’s definitely a different style, and that’s why I love these guys. It’s a little darker and a more mellow album than their debut, Home, but that only makes it that much better. I highly recommend this album! Crowder is a legend of the worship genre, and this album easily proves why. It took me awhile to “get” this album, but that’s only because, again, it’s so different. 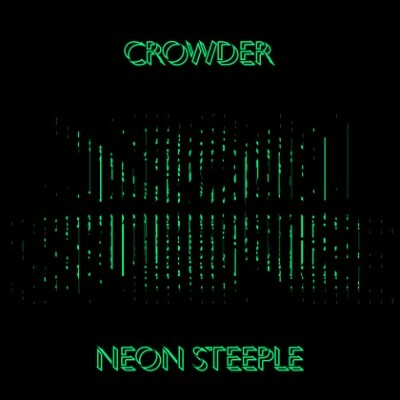 Labeled by Crowder himself as “Folktronica” it’s certainly an adventurous listen, and for that, Neon Steeple ranks as one of the top worship albums of this year! Though Neon is one of the best worship albums, it does have this to contend with. 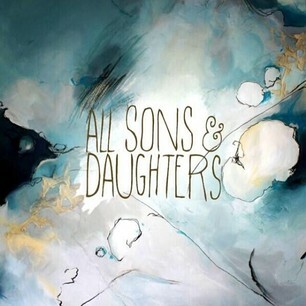 All Sons and Daughter’s Self Titled full length album is a truly beautiful blend of gentle folk and acoustic sounds. It only beat Neon Steeple because, as a whole, it feels a bit more cohesive and tight, but the songs are equally just as good. If you’re a fan of worship music that doesn’t rely on loud music or a stadium of thousands, this comes highly recommended. If there’s one album that wasn’t too well received by critics this year, it would be TFK’s new album, Oxygen:Inhale. A softer, more mellow album than what TFK fans (including myself) are used to, yet you can not help but get caught up in the blistering classic rock of Born This Way and Give it to Me, or the beautiful worship of Light Up and Oxygen. While not their best, it’s an amazing record nonetheless and a fine example of how versatile these guys are. 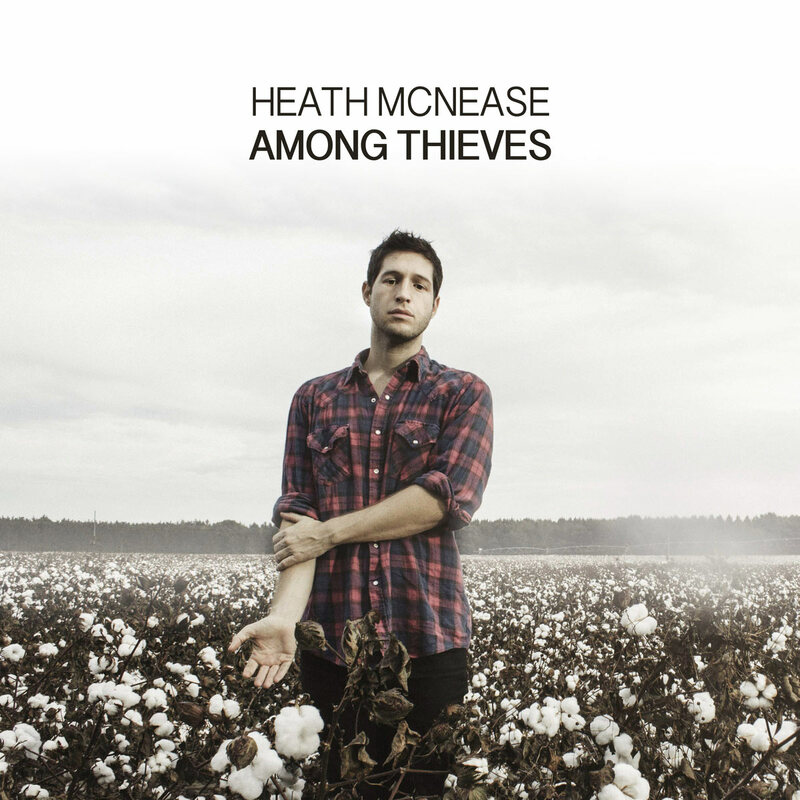 Heath Mcnease is a stellar independent artist that releases albums almost constantly. This is one album that definitely took me by surprise! Having released a previous album just six weeks prior, Heath released another acoustic ten track album called Among Thieves, and for an album released in such a short time, it’s great. It bares a really gentle, calming acoustic sound. A good example of how this sounds is actually the album cover itself. I highly recommend both this, and his album, Fort Wayne, and its film, which you can watch and download on Noisetrade. 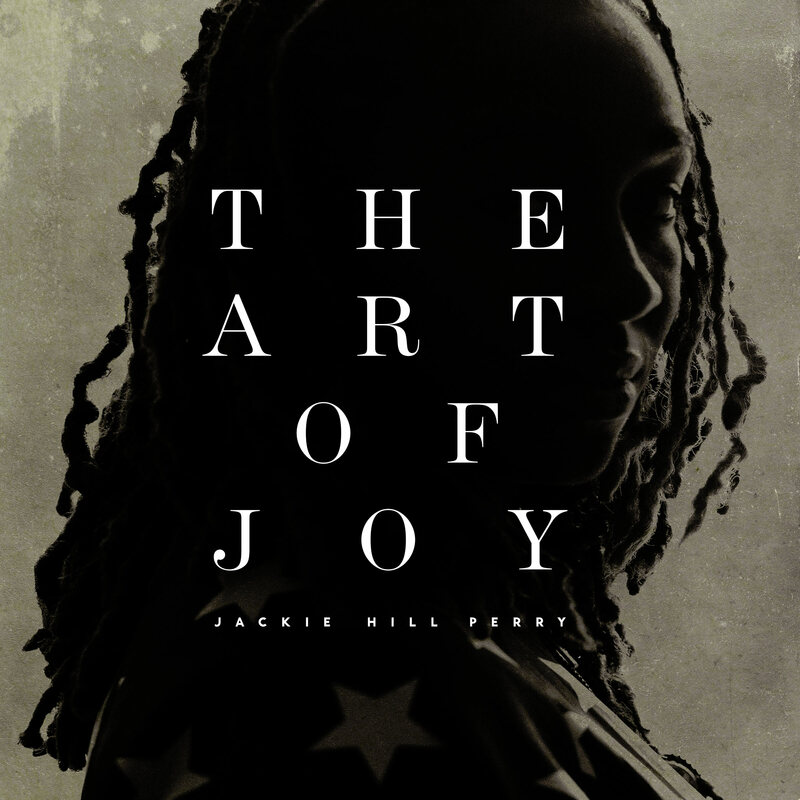 The Art of Joy was one of my most anticipated rap releases when it was announced, and boy did it satisfy all expectations. Jackie’s raps are pretty much flawless, and the hooks are catchy and moving. Her lyrics are some of the deepest pieces of poetry to come out in a long time. With just this album, Jackie puts herself in the same boat as the incredible Beautiful Eulogy and Propaganda. If you like hip hop or rap, don’t hesitate to check this album out! 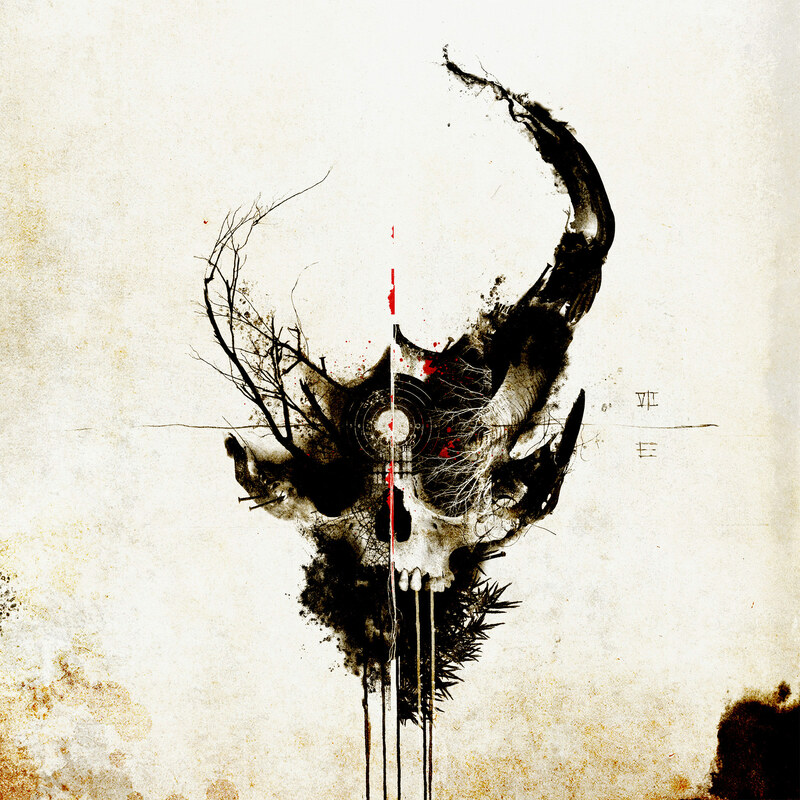 As a newer fan of metal, Demon Hunter brings everything I love about the genre and mixes it into a perfect box of chaos and beauty. Some might get turned off by the album cover and music style, but make no mistake, Extremist is quite melodic and, in a metal kind of way, beautiful. The entire album cycles around being an extremist for Christ and turning away from the emptiness and sinfulness of the world. Songs like Artificial Light,The Last One Alive, and my personal favourite, Gasoline, prove these guys aren’t about to water down their love for God, nor message of the Gospel for anyone! This is highly recommended for fans of metal and those who want a good amount of conviction and challenging lyrics dashed with a smidget of righteous anger in their music. Do not pass this one up! This year started with a bang with Swtichfoot’s album, Fading West. Moving from the heavier Vice Verses, Swtichfoot went with a more pop style with this album, and though this is usually a bit of a put off for me, Swtichfoot pull it off brilliantly. 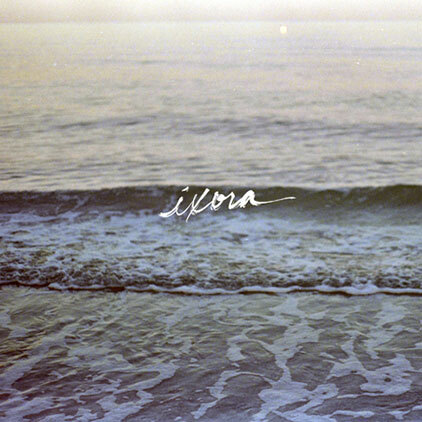 A surfer’s dream album, it has a west coast type of sound that is perfect for a day at the beach! Though lyrically it’s not their deepest, or musically their best, I just really, really enjoy this album, and since releasing back in January, it’s still replaying on my ipod quite frequently. 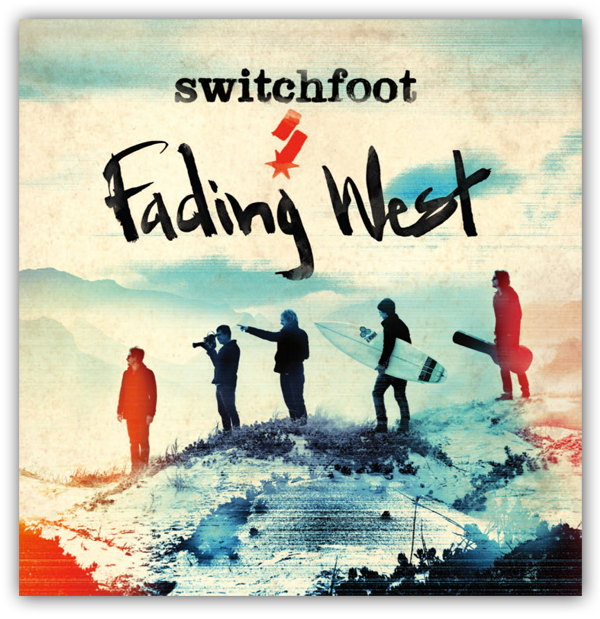 I can’t wait to see where Switchfoot go next! Another metal album that boldly proclaims Christ and shouts against the enemy. Disciple are more of a classic metal/hard rock band that have been around since the early nineties and, now being independent, show no signs of slowing down or watering down their message for the mainstream audience. While not the most diverse metal album, I simply love this record. Pure fun, uplifting, and adrenaline laced metal! Highly recommended. 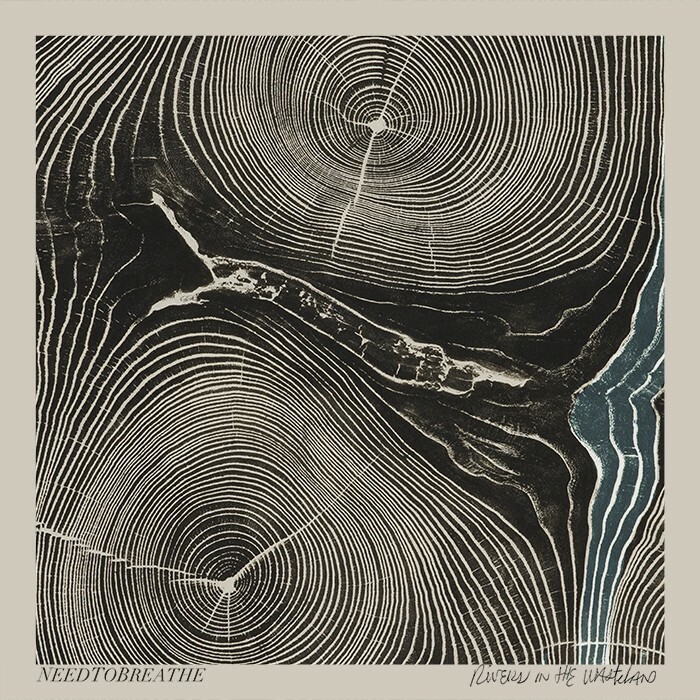 With Needtobreathe being my favourite band, my hopes were through the roof when this album was released, and I can honestly say that this is the best album they have released to date! Rivers takes a more stripped down, acoustic approach; but don’t be fooled, they still bring the rock. Songs like Feet Don’t Fail Me Now, Where the Money Is, Brother, and especially the Heart, proves that these guys know how to write foot stomping tunes that stay in your head for days. And the best thing is is that you want them to. I’ve listen to the Heart at least fifty times throughout this year. In fact, I might go put it on right now. The classic CCM rocker, Steve Taylor, left his solo career in 1997, but has returned with a shout in 2014 with a brand new band. And what a return! Though I’m not too familiar with his past works, if this album is any indication of what they were like, it’ll be my mission to seek out each release. This album is wildly unique from anything most Christian releases offer these days. In fact, it sort of sounds like an album that could have easily been made in the Take Me to Your Leader Newsboys era. 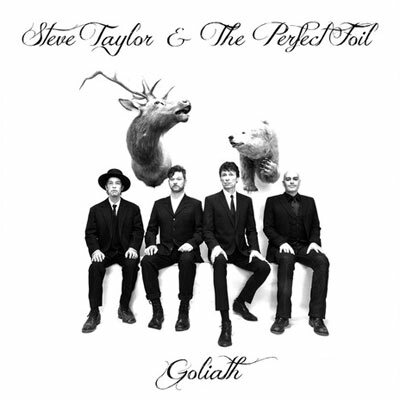 Clever, sometimes humorous lyrics and fun, classic rock songs, makes Goliath an instant classic, and it’s sure to still be rocking out of fan’s speakers for years to come. Debuts can be hit or miss. They can make an artist huge, or they can make an artist, well, lose, or simply fail to make a good impression. 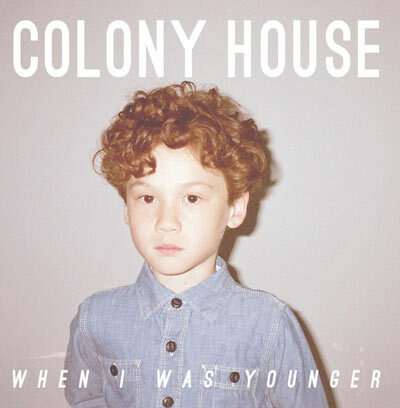 But Colony House takes their debut, and not only makes it a good impression, but a fantastic album even compared to music veterans! This ranks as the second best debut full length I’ve ever heard (hint: number one is my album of the year). I can’t explain the joy I feel when songs like Silhouettes and Waiting For My Time to Come embrace my ears. And not only are they brilliant on the album, they’re also amazing live. Watch any one of their live videos on youtube and you’ll see what I mean. Overall, make no hesitation and check this album out. Colony House definitely has great things in store! The artist and album that introduced me to the amazing world of Christian metal. If you can’t tell by the choice words on the cover, this album brings the message of Jesus’ love and the Gospel with all the force of a nuclear bomb! 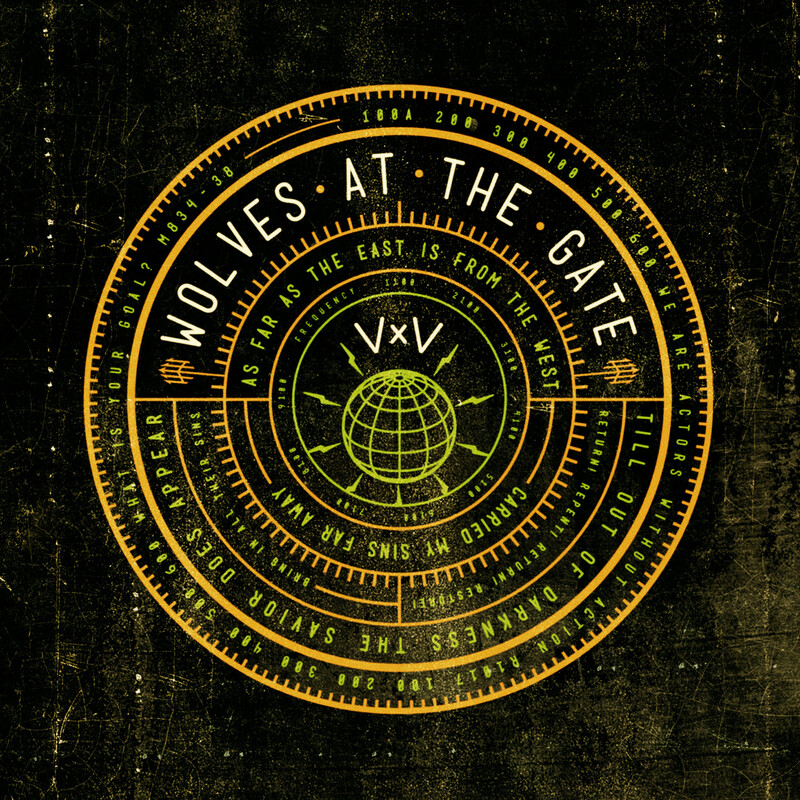 VxV brings a deliciously heavy and melodic mix into what is one of the best Christian albums I have ever heard. Try to listen to the Father’s Bargain and not get caught up in the overwhelming love of Jesus. It’s that powerful. What it all comes down to is if you only get one heavy album this year, let it be this. And this list isn’t even over yet. I was late to listen to this album, and it wasn’t included in the list because the first time I listened it didn’t really hit me as anything great, but after digging in a little more on the holidays it has really, really grown on me. 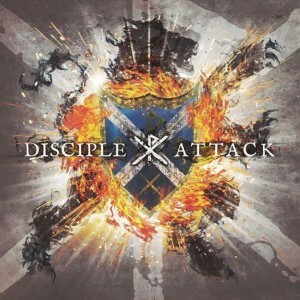 In fact, this ranks as one of the best worship albums I’ve heard this year, along with Kings K and David Crowder. 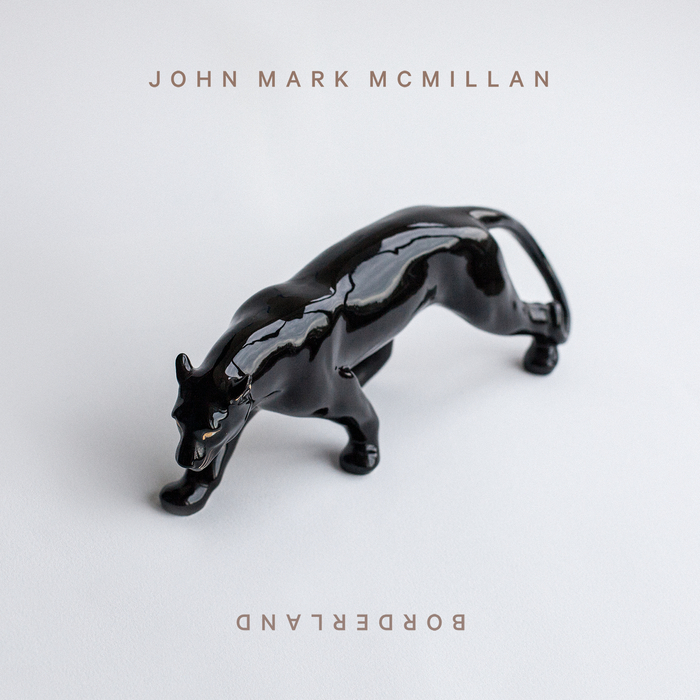 John creates a beautiful folk, acoustic record that’s filled with sweeping emotional melodies and choir vocals. It’s definitely at the top of my list, and if it was included, would replace Colony House for the third slot. Though some (including myself) could miss it the first time, or even the first few listens through, it’s well worth the time to invest in its deep, poetic lyrics and superb songwriting. To end this list, here are a few albums that unfortunately didn’t make the list, but are great nonetheless. To note, this will unfortunately be one of the last posts of this year, as I am taking a break for the holidays. God bless, and thanks for reading!